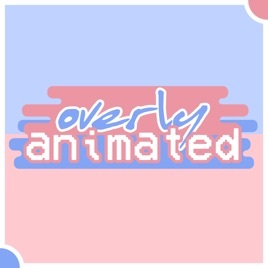 We cover everything animated here at the Overly Animated Podcast, with fan-oriented and analytic discussions on a variety of animated shows, movies, and anime. We currently have coverage of each new episode of: Steven Universe, Rick and Morty, Star vs. the Forces of Evil, and more! 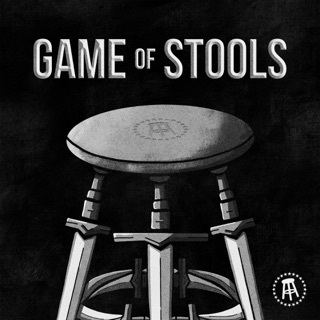 Love the podcast and love the reviews. My only issue is sometimes it goes off on to a tangent and some episodes are not things are not broken down and reviewed. For instance the recent Young Justice episode didn’t go into the three episodes at all. 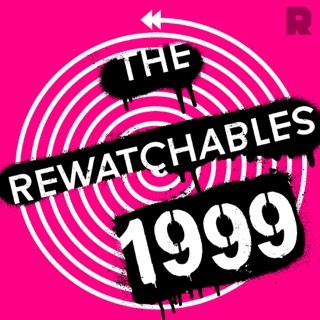 It would be nice to go thru the episodes and speak to each episodes themes and the various things going on. 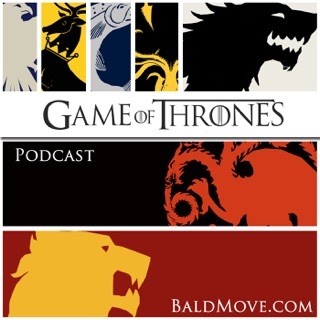 It takes you out when you love the podcast and the awesome cast and they get distracted. 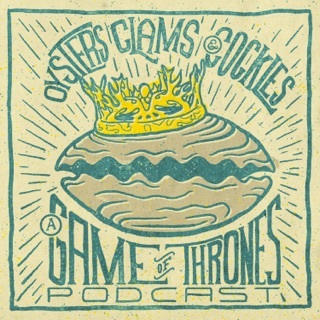 This I can say is an awesome podcast. 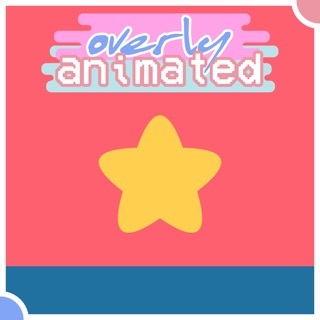 I rush to it after all my animated shows. You guys do the thing and bring us such great breakdowns. Just hopefully we can do a balance and stay the course. It was very distracting. 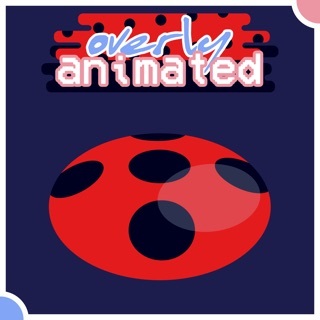 The Overly Animated Podcast is one of my favorite podcasts to listen to. They produce a lot of content and are very entertaining. 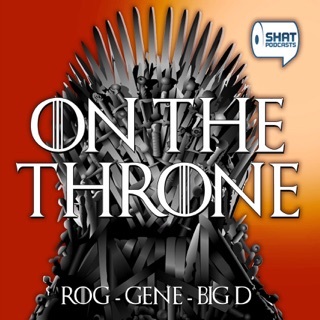 The panels of podcasters rotate with an interesting collection of viewpoints and opinions among them (including some of their top-tier patrons!). Their discussions are in depth and analytical and very enjoyable. 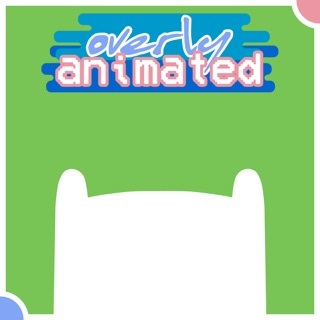 I highly recommend this podcast to anyone who enjoys animation! 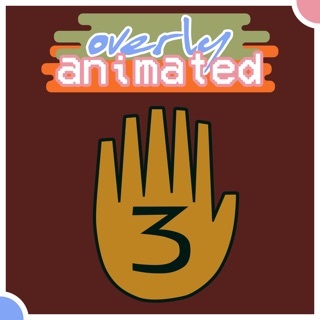 Their coverage runs the gamut from adult shows like Bojack Horseman to shows like Steven Universe and Star Vs the Forces of Evil. There is also coverage for significant animated films thrown in as well as the occasional retrospective. 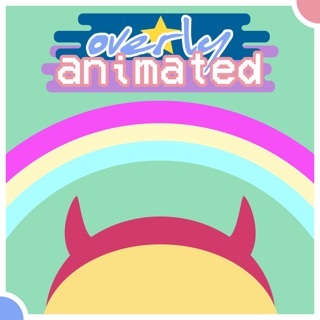 I've gotten so much out of Overly Animated that I gladly signed up for their Patreon. Five Stars! P.S. 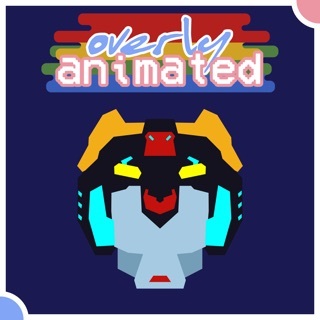 Overly Animated is a paneled by progressive hosts which means they focus a lot on subjects such as LGBTQ representation and feminism. 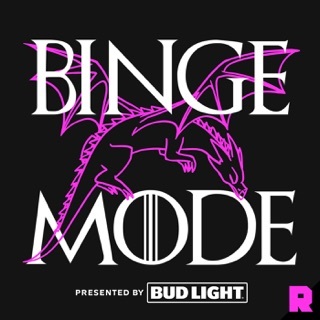 If this makes you uncomfortable, I still recommend the podcast and advise to go in with an open mind. Different perspectives broaden our own understanding.